Kate Beckinsale Returns For ‘Underworld: Next Generation’!!! For those of us that enjoy seeing Kate Beckinsale as Selene the vampire in skintight, black leather with cold but piercing blue eyes, we get another chance to see it on the big screen. She has signed on for the fifth installment of the incredibly bloody and popular franchise. 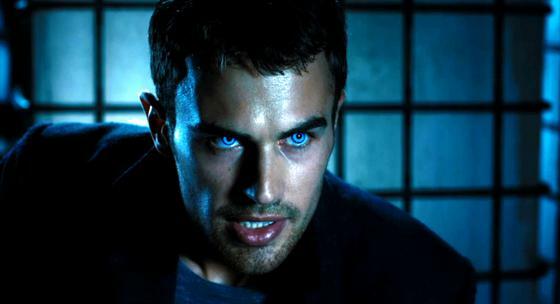 Theo James has also previously signed to reprise his character, the vampire David. Lakeshore Entertainment and Screen Gems has found a goldmine in the supernatural thriller and is testing their luck with director Anna Foerster. Foerster has more time as cinematographer than director, notably working as director of photography on ‘White House Down‘. Even a new director should be able to pull out a “W” with a skilled cast and an established world with a good storyline. To that end, Cory Goodman has written the script Foerster will work from. The prototype was released in 2003 and followed the war between the vampires and lycans, in the next 9 years there were three more films that followed suit. Now, in ‘Underworld: Next Generation‘ the vampires and lycans regain original forces to create a new species of half breeds created by Alexander Corvinus. Michael regains his memories and searches for Selene and his daughter. Humans and the new species live in a new peace. This entry was posted on Friday, May 15th, 2015 at 4:52 pm	and is filed under Film, News. You can follow any responses to this entry through the RSS 2.0 feed. You can skip to the end and leave a response. Pinging is currently not allowed. « Could ‘Tremors’ Make A Come Back With Kevin Bacon? !